Audi, the famous Ingolstadt-based car manufacturer, recently completed 10 years in India. 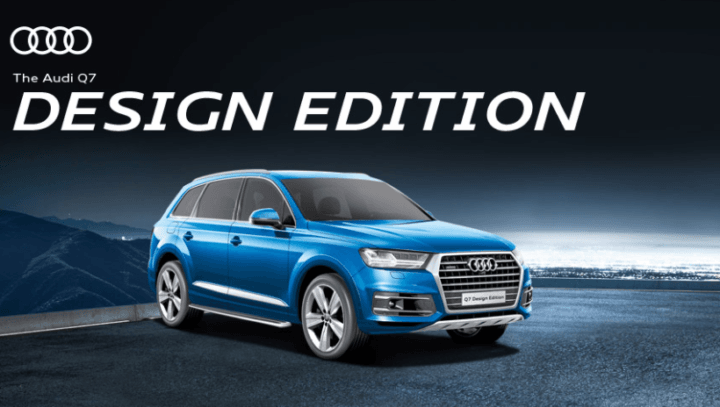 To commemorate this, the manufacturer has come up with new special editions of the Q7 and the A6. Dubbed as the Design Edition, this special edition of the manufacturer’s popular luxury SUV brings a host of new features that make the car more appealing. The new 2017 Audi Q7 Design Edition has an ex-showroom price of Rs 81,99,000. “We have been at the forefront of creating the luxury SUV segment in India and the Audi Q7 has been the model that set the ball rolling for us. 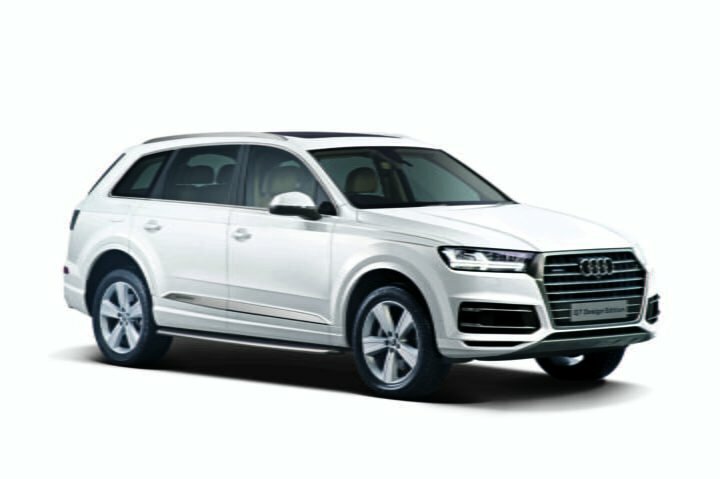 The Audi Q7 has always been for luxury connoisseurs who appreciate the finest in life and I am confident that the Audi Q7 Design Edition will appeal to India’s best,” said Mr. Rahil Ansari, Head Audi India, on the launch of the new model. “We are celebrating 10 years of successful journey of Audi in India and there is no better way to celebrate this than by listening to our customers and make their favourite SUV even better. With limited offer of the Audi Q7 Design Edition, we have tried to make India’s popular SUV even more desirable by accentuating the sporty and progressive aspects of the car and making it truly #MyKindOfAudi for the connoisseurs in the country,” added Mr. Ansari.